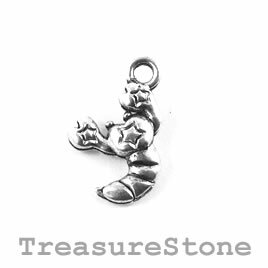 Charm/Pendant, silver-plated, 11mm Scorpion. Pack of 12. 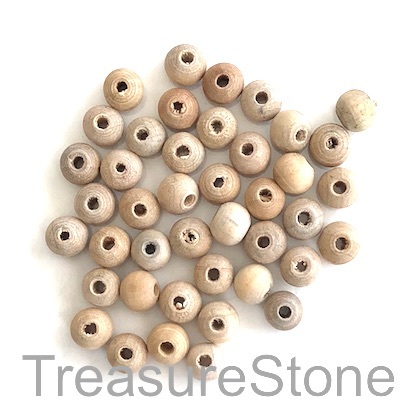 Bead, wood, beige, 10 to 11mm round. Pkg of 40pcs. 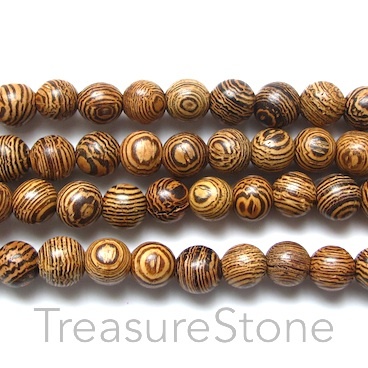 Bead, wood, beige, 12 to 13mm round. Pkg of 40pcs. 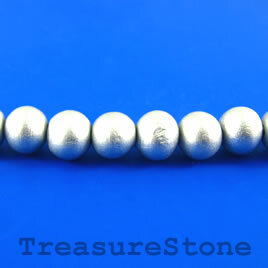 Bead, wood, silver, 10mm round. Pkg of 45pcs. 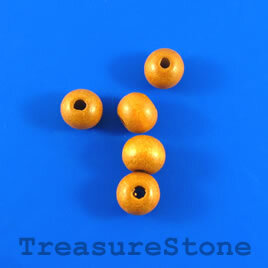 Bead, wood, brown, 7 to 8mm round. Pkg of 100pcs. 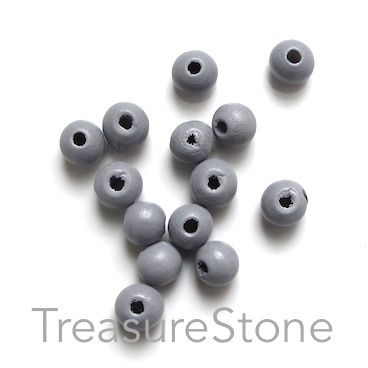 Bead, wood, grey, 7 to 8mm round. Pkg of 100pcs. 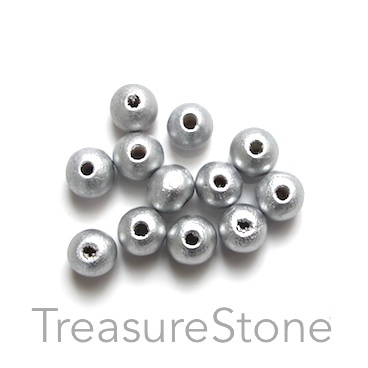 Bead, wood, silver, 7 to 8mm round. Pkg of 100pcs. 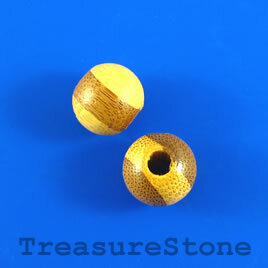 Bead, wood pattern 1, 6mm round. Pkg of 108pcs. 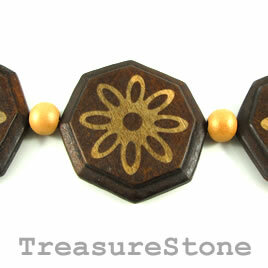 Bead, wood, brown, 45mm. 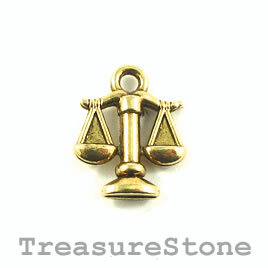 Pkg of 7pcs. 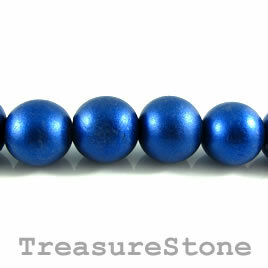 Bead, wood, dark blue, 18mm round. 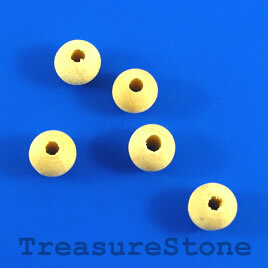 Pkg of 20pcs. 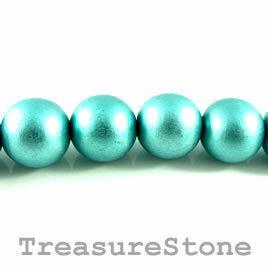 Bead, wood, turquoise, 18mm round. Pkg of 20pcs. 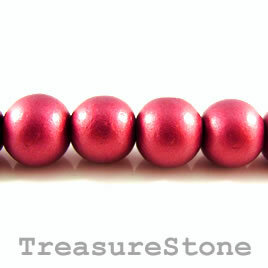 Bead, wood, maroon, 19mm round. Pkg of 20pcs. 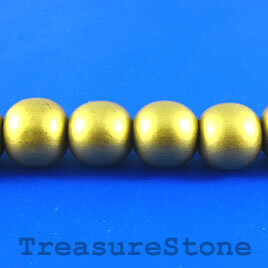 Bead, wood, gold, 17mm round. 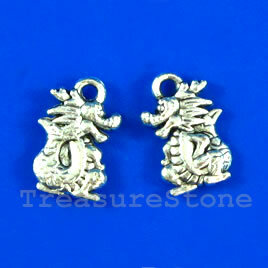 Pkg of 20pcs. 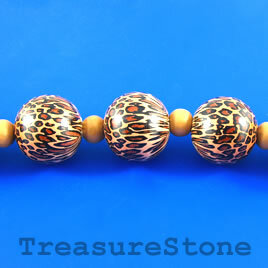 Bead, wood, leopard, 24mm round. Pkg of 12pcs.